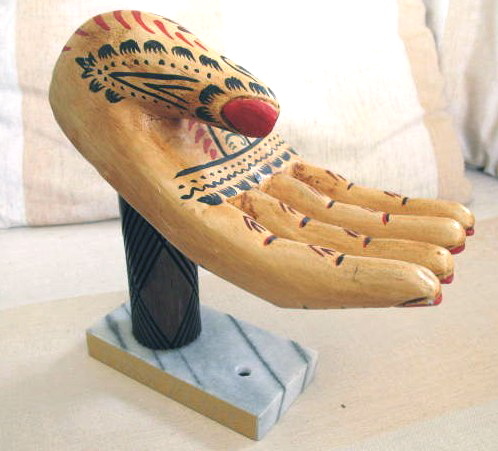 Hard to know what to make of this large wooden hand mounted on a faux marble base. Suffice to say it is the oddest trophy I have ever come across. Someone received this for “FIRST PLACE” something. Wonder if they had second thoughts about finishing first. 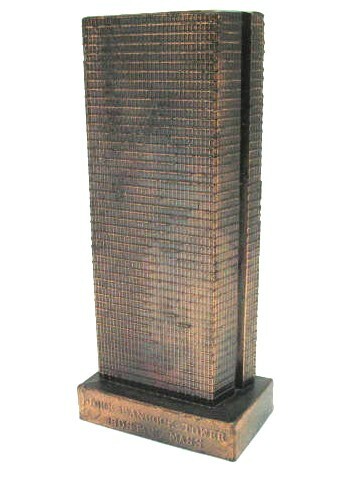 Here’s a link to a wonderful 1995 Boston Globe editorial that chronicles the early troubles of the Tower. btw: I purchased the replica for $1 at a yard sale, and sold it for $200+ on line. Who knew? Not sure where I’m gonna wear this. Americans spend millions of dollars each year on motorcycles and motorcycle accessories. 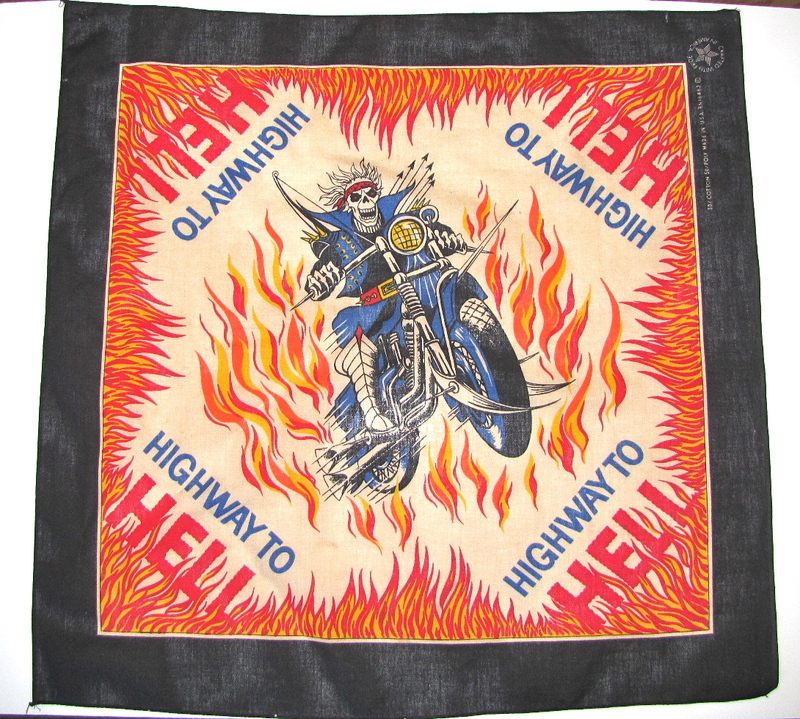 I can truthfully say my contribution to the motorcycle economy is right around zero, unless $1 yard sale purchases such as this colorful scarf are included in the tally. The wearer of this unique pin needs only to turn the wheel to let the world know how he or she is feeling today. Where were you when the lights didn’t go out? Beware Y2K! – Computers will shut down! – Utility companies will go offline! – Cities will go dark at the stroke of midnight! – The Y2K hype was something on par with that of the coming of Comet Kohoutek. In case you’ve forgotten, Kohoutek was similarly overhyped by the media in 1973 as “the comet of the century,” which of course it wasn’t. 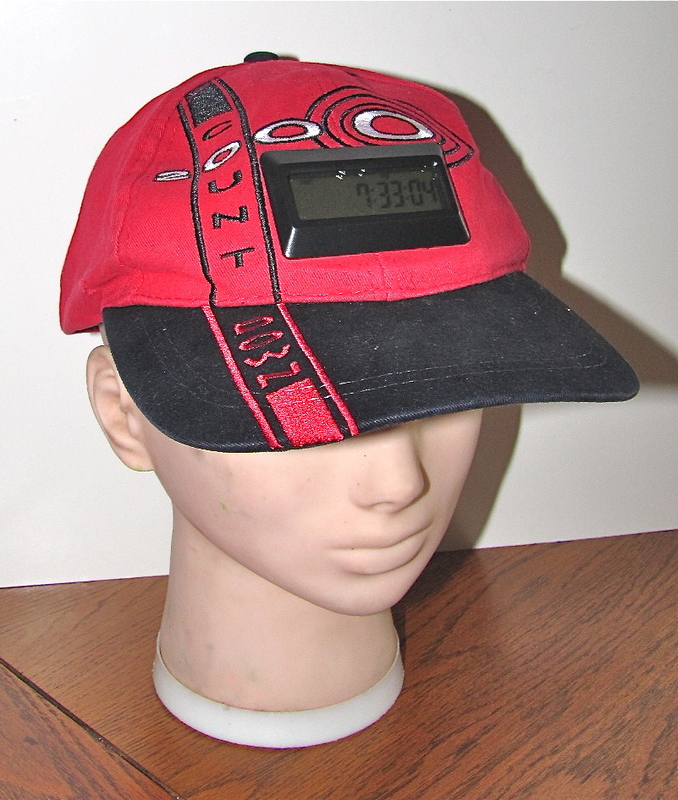 Year 2000 souvenirs are generally not valuable, however, this is one of the few hats I have seen, and it even has a digital countdown clock built in. Shouldn’t it have had a flashlight too? No doubt that would have been J.R.’s 1980 campaign slogan. I didn’t even know there was such a thing. 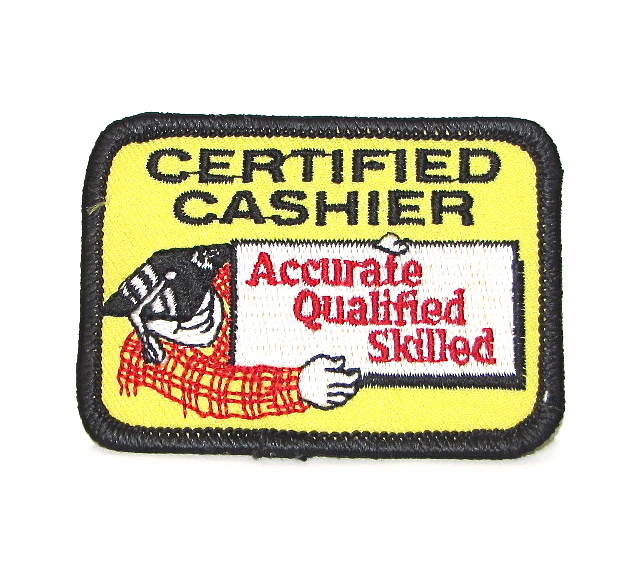 Apparently there is because here is a patch to prove it. “Fix the Roof!” What are the odds? 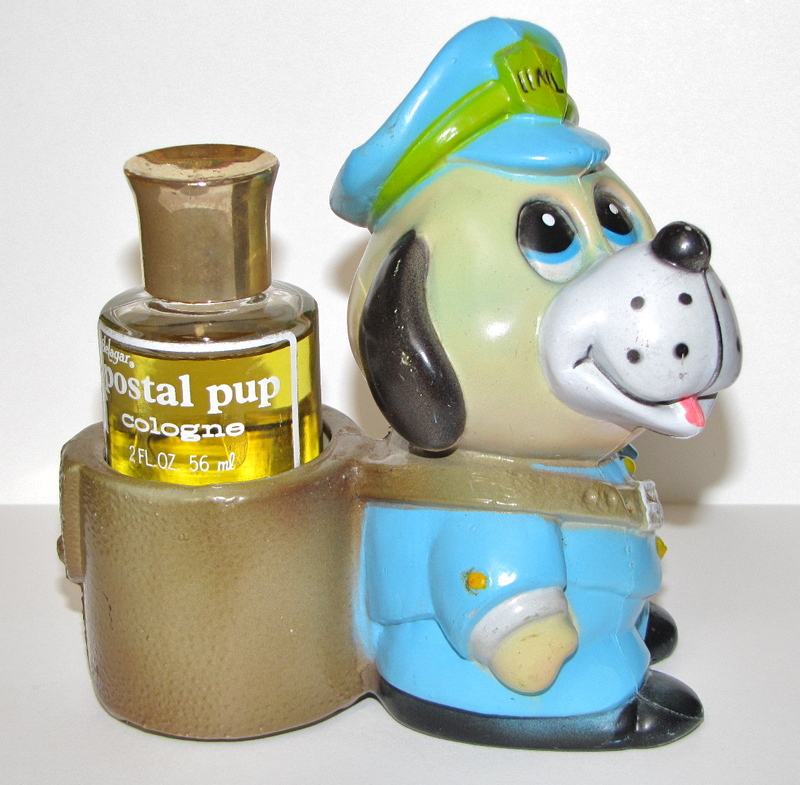 Back in the day, Avon anything was a hot collectible. Not so much anymore. This is one of the more interesting of the Avon After Shaves. The name is Weekend Decision Maker, for obvious reasons. The bottle is lined around the outside with choices for weekend activities. 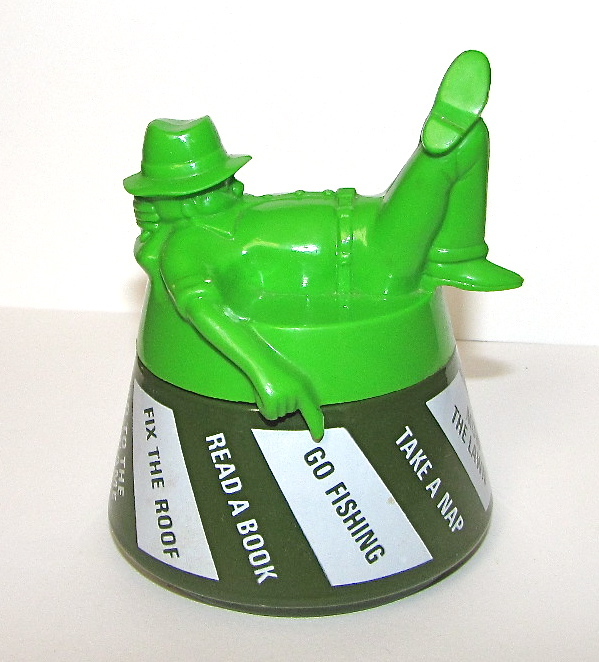 Most involve leisurely pursuits such as fishing, golf, ball games, and the like. The man of the house makes his weekend “decision” by spinning the reclining gent on the top of the bottle and watching where his pointer finger ends up. For the record, there is a 1 in 12 chance that roofing tools might be in order for the weekend. The perfect gift for the American mail?